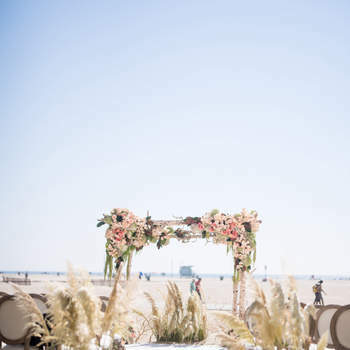 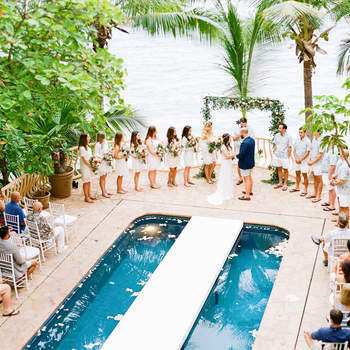 If it’s a destination wedding you’re planning, you’re probably considering a beautiful beach wedding. 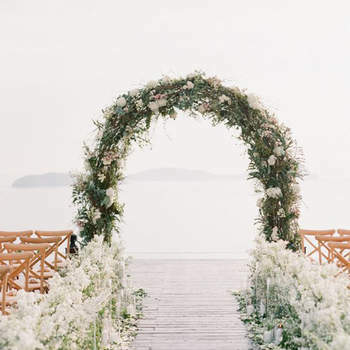 In this case, simple is best, because sea views are possibly the most impressive of decorations. 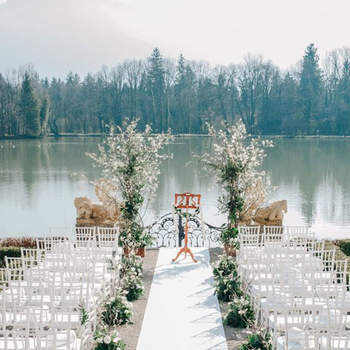 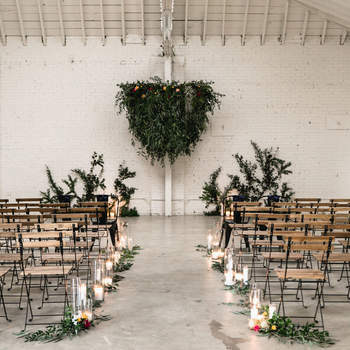 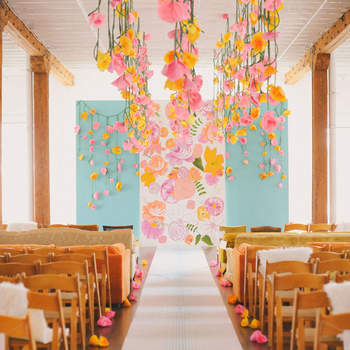 Tiffany Eventi are an expert planning team in gorgeous Italy, and they know exactly how to dress an alter with pretty flowers. 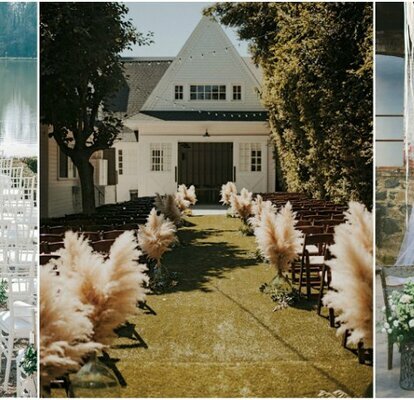 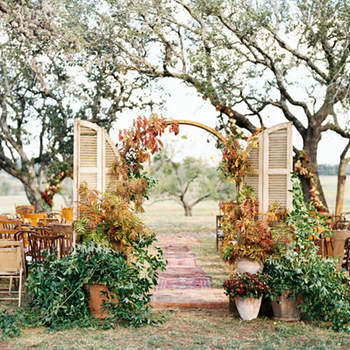 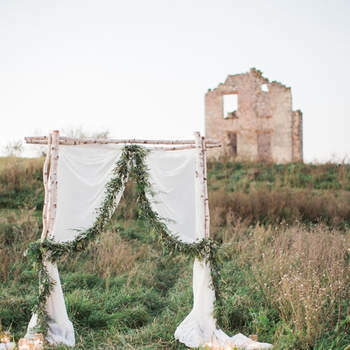 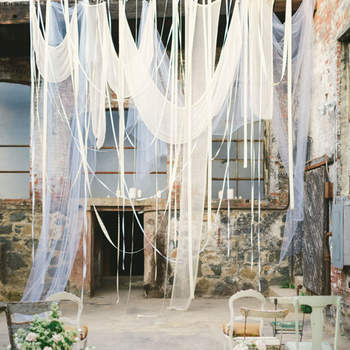 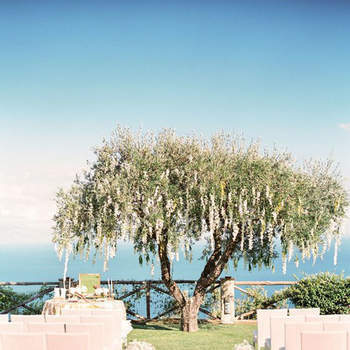 Or, if it’s a dreamy destination wedding in Portugal you’re planning, enlist the help of Balão de Sonhos. 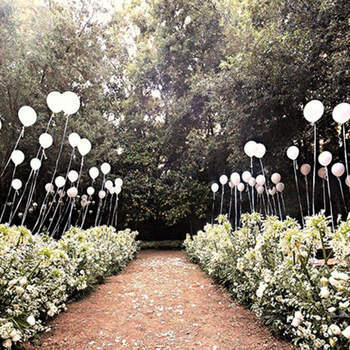 They add a touch of fun and personality to every unique event – such as celebratory balloons to release into the sky at such a joyous moment. 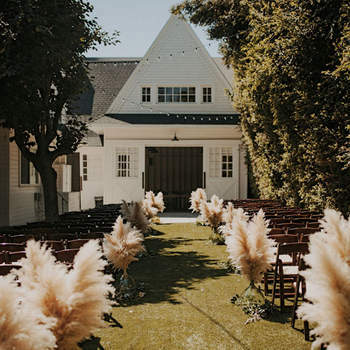 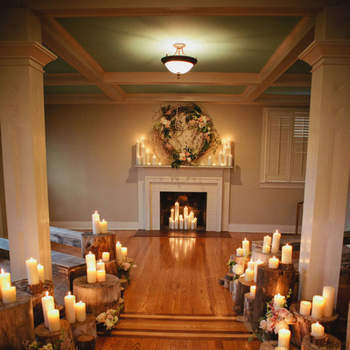 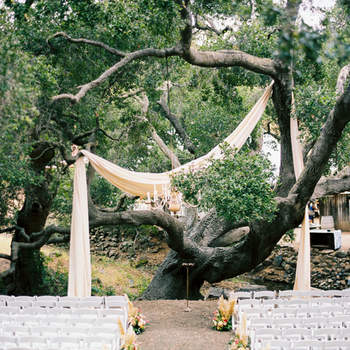 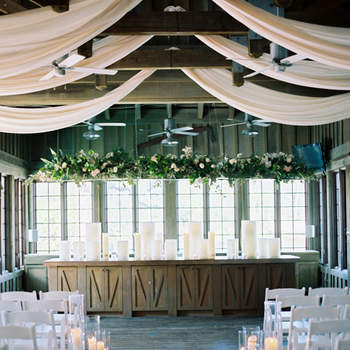 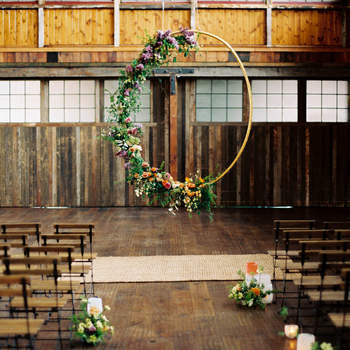 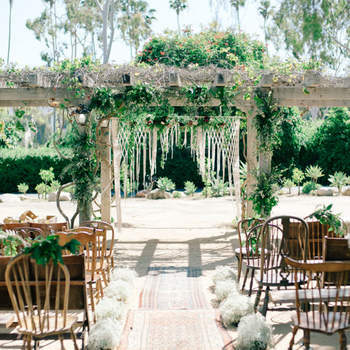 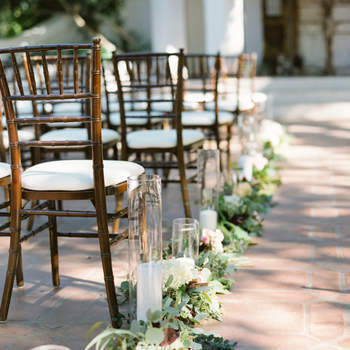 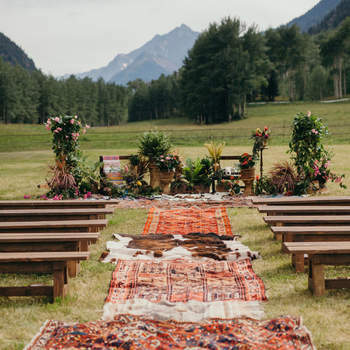 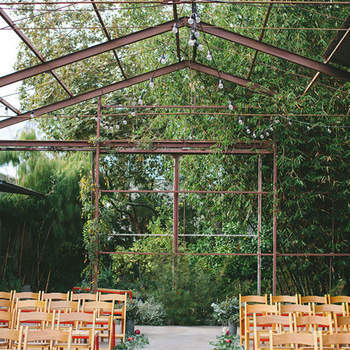 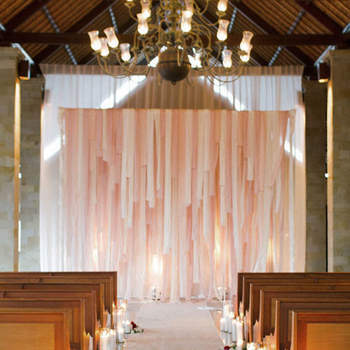 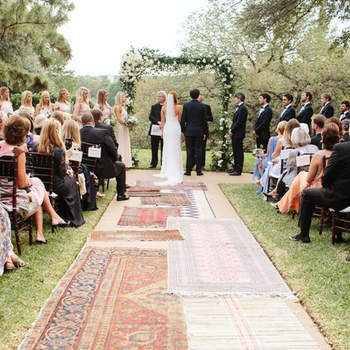 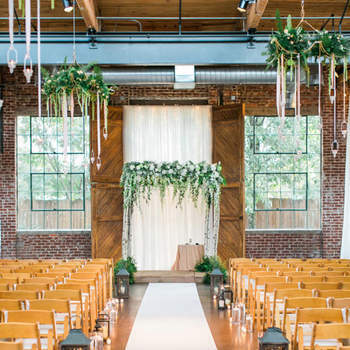 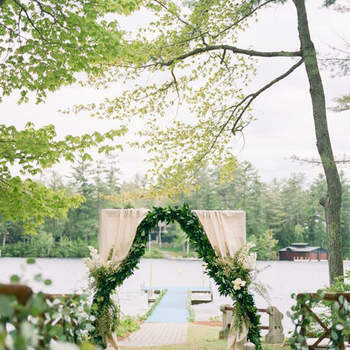 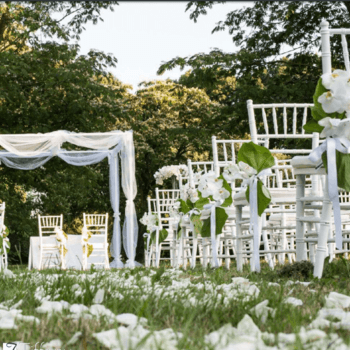 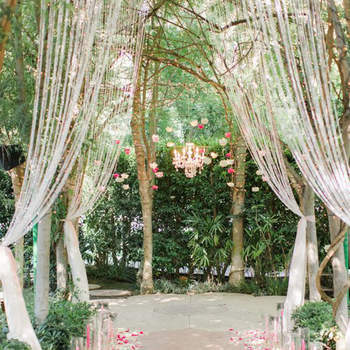 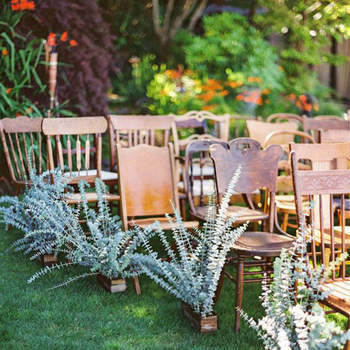 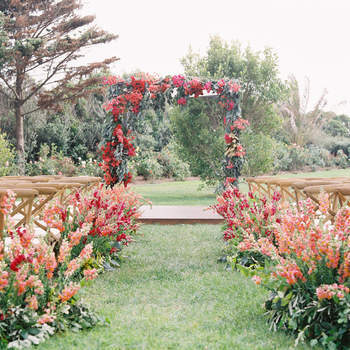 They’ll help you every step of the way to achieve a perfectly decorated wedding ceremony.